RARE FIND - 3 BED, 2 BATH, 2 CAR + STORAGE. GREAT LOCATION CLOSE TO SHOPS AND PUBLIC TRANSPORT. 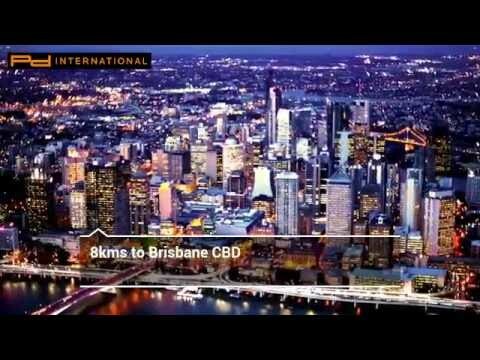 The Murarrie train station and Cannon Hill Shopping Center and the new East Village development are all within walking distance, in addition to popular surrounding parkland and cycling tracks. Top of the line fixtures and fittings along with flawless design that allows for easy cross ventilation making Aspect Murarrie one of the most livable developments in the suburb. * Storage cage (exclusive use). * A/C, DISHWASHER, CLOTHES DRYER INCLUDED. * Please note- photos are of furnished display apartment in the residence. Finishes are accurate, however this may not be accurate to the floor plan of the actual unit for rent. Rental property is leased unfurnished.